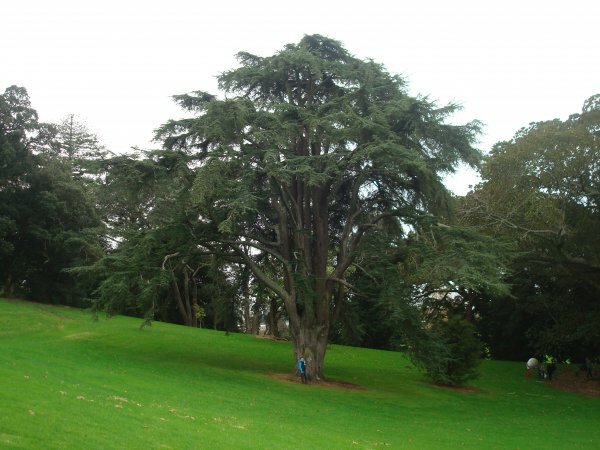 This is a large, multi-trunked tree that has achieved a great size growing in the open. Quite visible from the lookout in front of the Homestead (VanWijngaarden, R. 2012). 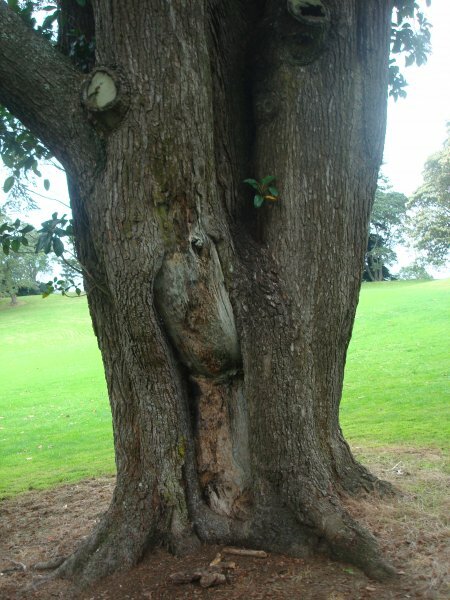 This thick girth could be a result of several fused stems. 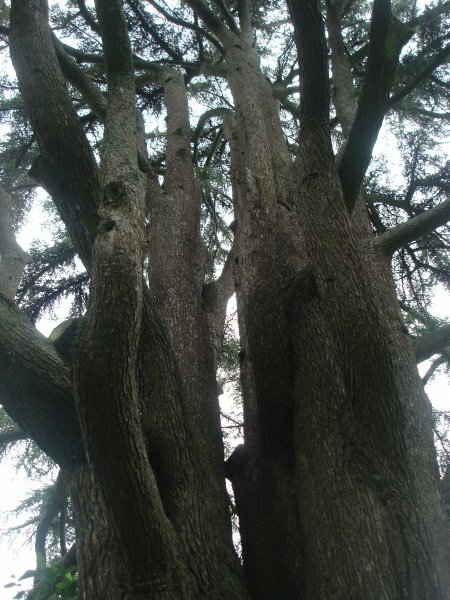 It appears as if the lower trunk could be made up of several fused trunks. There is a large wound at the base of one stem.